Trip in region de jadida city ( cauntry side) 1/29....2/4. 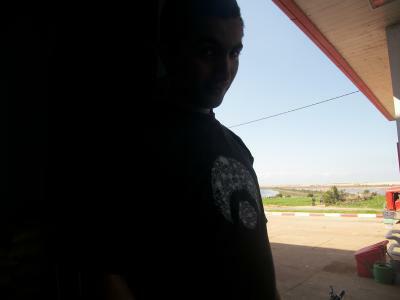 this blog Contient des tofs & video lol de trip in region de jadida city ex.cantry side(provaince dokkala) with mon pot simobmx from safi. bonne visit A Tous !!! !